The recent RNCM graduates team up as a fine musical combination. 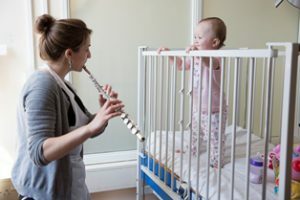 Kathryn returns to the club and with a greatly increased experience of orchestral performance, concertos, ensembles, music in hospitals for children and more. 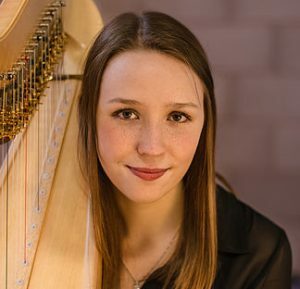 Elinor recently completed her Masters degree at RNCM where she was also in the Gold Medal competition. This concert has been organised in conjunction with Live Music Now, whose artists are not only highly accomplished musicians but are specially trained to take music out into the community for those who are unable to get to the concert hall.